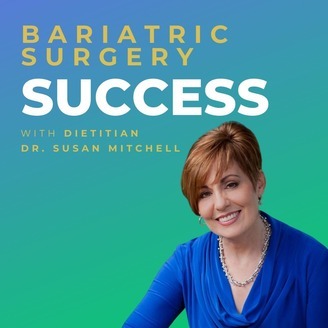 The Beyond Bariatric Surgery podcast delivers tools to help support your weight loss surgery. We follow patient stories and talk to experts about the issues important to you plus some you haven’t thought about. 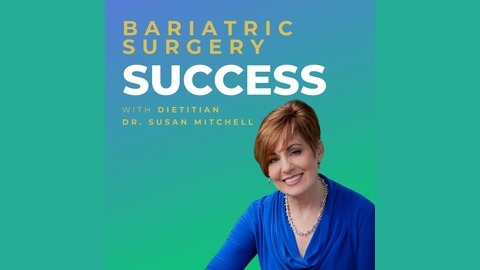 Host registered dietitian nutritionist Dr. Susan Mitchell and bariatric dietitian Amanda Clark point you in the right direction to move on. OK, be up front with me. Have you achieved what you set out to do whether it’s your weight, health or other goals? When was the last time your needs, your health, your weight, YOU were a priority? As we wrap up our first podcast season let’s find out why this is so hard plus how to put strategies in place to help prioritize that ME time and achieve what you set out to do.